Willie Mae Amado, of East Providence passed into eternal life on January 18, 2019. She was the wife of the late Benjamin Amado. 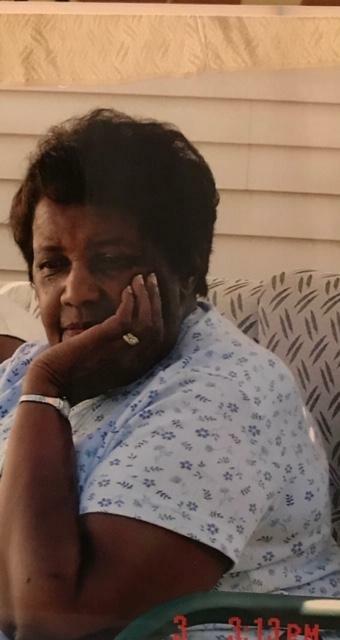 There will be a funeral service for Willie Mae on Thursday, January 24th at 11:00 am in the Haven United Methodist Church 200 Taunton Avenue, East Providence.